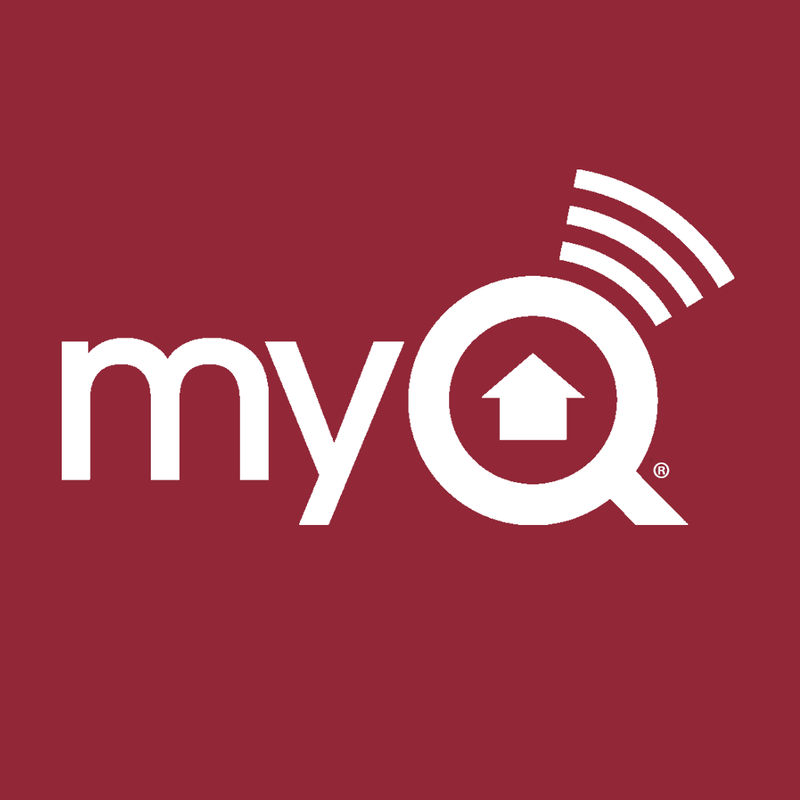 Garage Door Repair & So Much More! Action Overhead Door is a locally owned and operated garage door repair and garage door installation company based out of Shepherdsville, KY and services the Louisville, KY and Southern Indiana area. 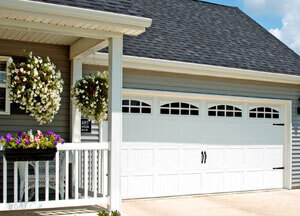 Action Overhead Door offers 24 hour garage door repair service. 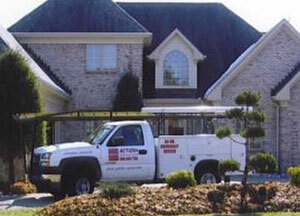 Just call anytime day or night and Action will be there to get the job done right! Action Overhead Door also specializes in garage door opener repair, garage door opener installation, and garage door maintenance in the Louisville, KY and southern Indiana area. 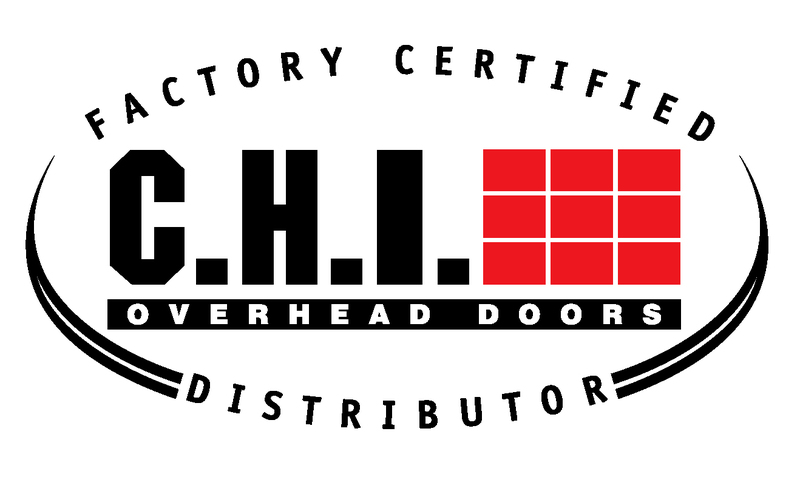 Action Overhead Door (AOHD) installs only the finest C.H.I. 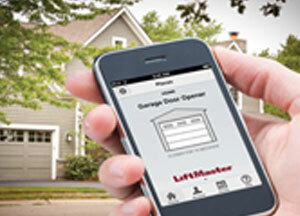 garage doors and Liftmaster garage door openers. 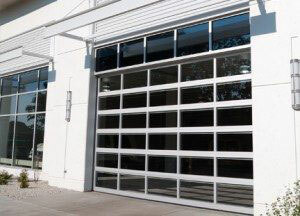 AOHD is able to repair any brand of garage door, garage door openers, and replace any worn out parts. If your garage door or garage door opener is beyond repair, AOHD will be install a brand new garage door or garage door opener and will make sure that it will fit in any budget and coordinate with any style. Our professional technicians have the experience and training to tackle any garage door project, residential or commercial, and get the job done right! Action Overhead Door Inc., was established July 15,1985 by Robert M. Driver. AOHD started as a small company out of his own garage and has grown to a thriving residential and commercial overhead door company with over 30 employees and two warehouses located in Shepherdsville, KY. AOHD credits it success to strong leadership and family values, as well its commitment to training and excellence, offering top quality garage door products and services at affordable prices.